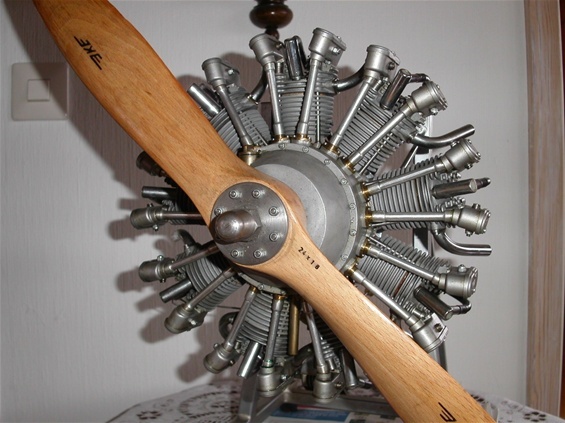 This is an example of a finished engine in ¼ scale. It’s a copy of the engine in the famous Spirit of St. Louis operated by Charles Lindberg When he crossed the Atlantic ocean in 1927. September 2013. 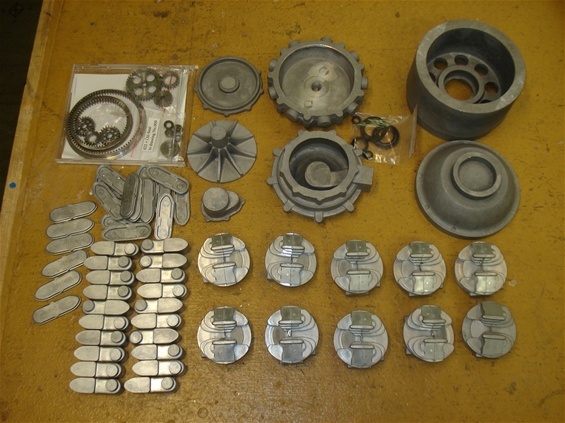 I was lucky to get hold of a set with castings. 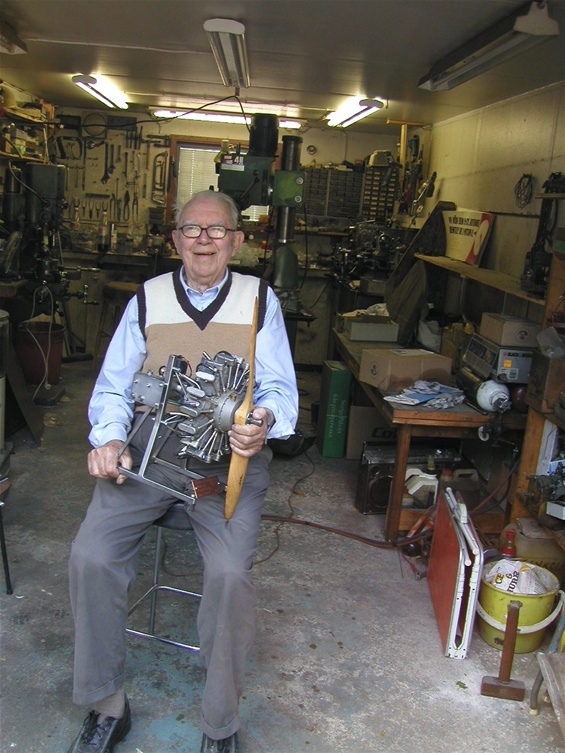 This is a photo of Karl-Erik Olsryd, a Swedish gentleman who has constructed the ¼ scale engine. I have never met him, but by rumors he is a genius in model engineering. Artikklene i AOH fikk meg til å kjøpe dreiebenk og fres i sin tid.